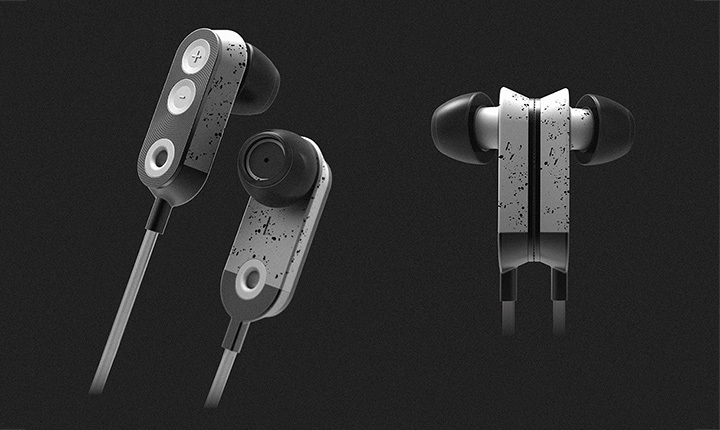 Designed by Lucas Koning, is this innovative eraphone design concept that can help a great deal with tangled mess. 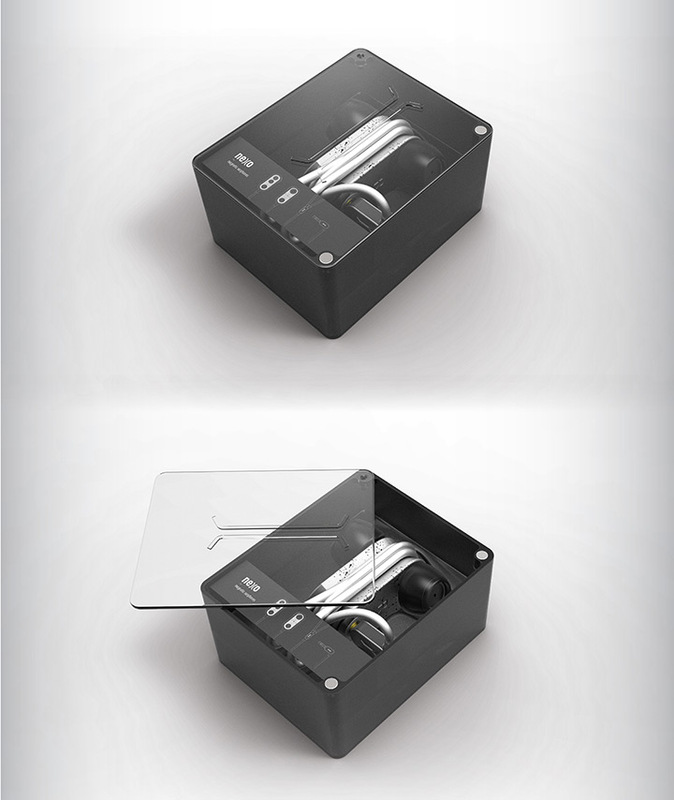 With this concept you dont have to deal with wire stripping or breakage due to tangling. 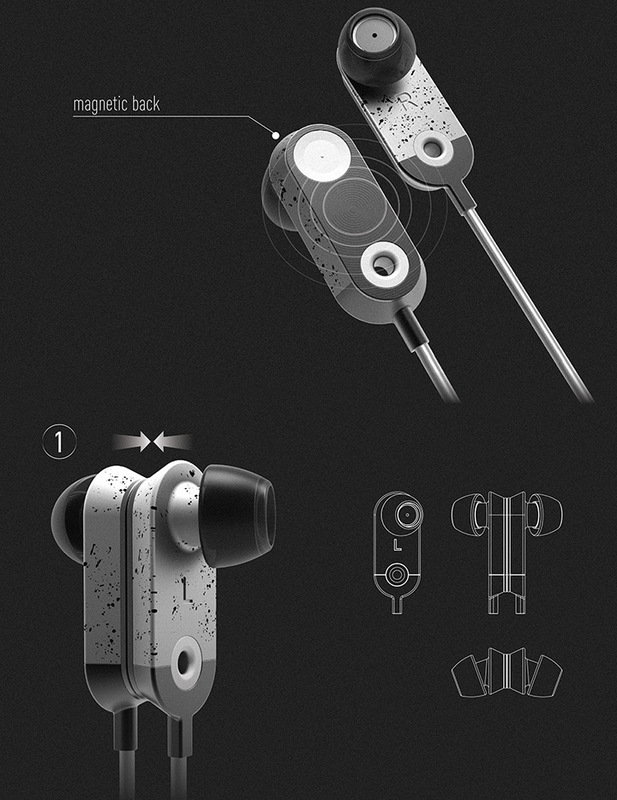 They’re a pair of wireless earphones that can magnetically attach at the earbud, which can form a necklace around your neck when not in use. It also has the volume up and down button for easy access. 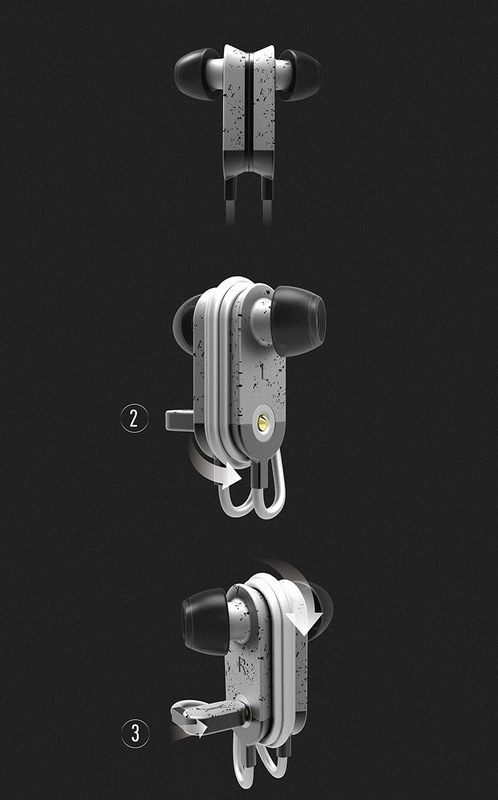 One of the unique aspects of the NEXO is the ability to pin the headphone jack onto the earbuds. This makes it easier to carry around as well as prevents tangling to great extent.